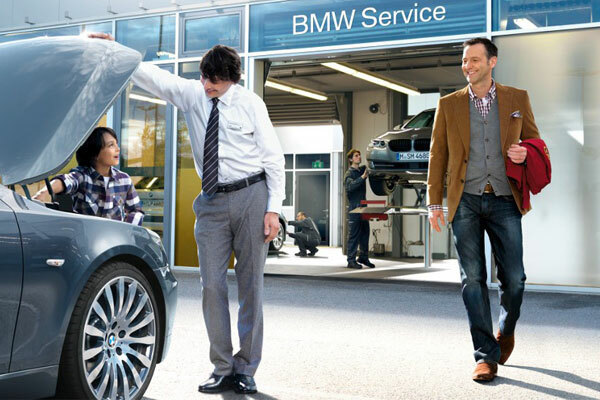 This five-door hatch has the sharp styling and precision engineering that you expect from BMW. In terms of design and materials, the interior cabin is impressive with high gloss, metal and leather finishes. Under the hood you get a TwinPower Turbo engine that can get you out of sticky situations fast, but can also cruise around town in a highly fuel-efficient manner. 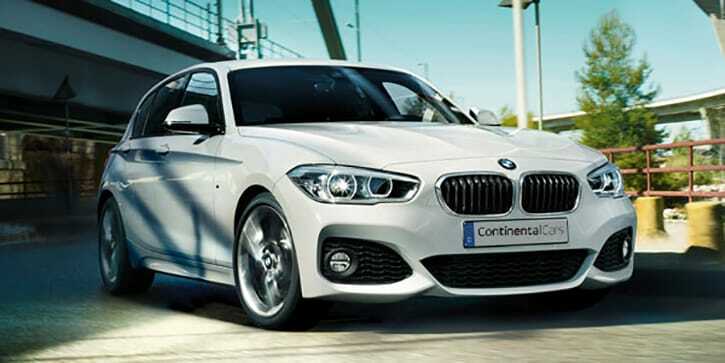 As with all BMWs, the 1 Series comes with sat-nav, a reversing camera and a reassuring five-year warranty. 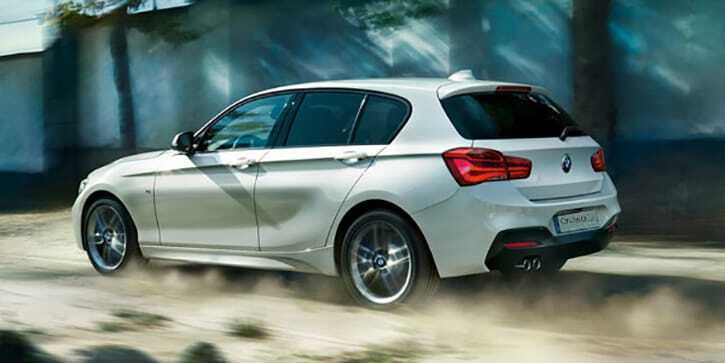 Sleek and sculpted, the 1 Series balances hatchback practicality with TwinPower performance to deliver an affordable BMW driving experience that feels good on every level. The 1 Series satellite navigation system includes real-time traffic information and an 8.8” colour screen that displays maps in 3D. A hands-free facility with USB interface lets you use your phone safely. 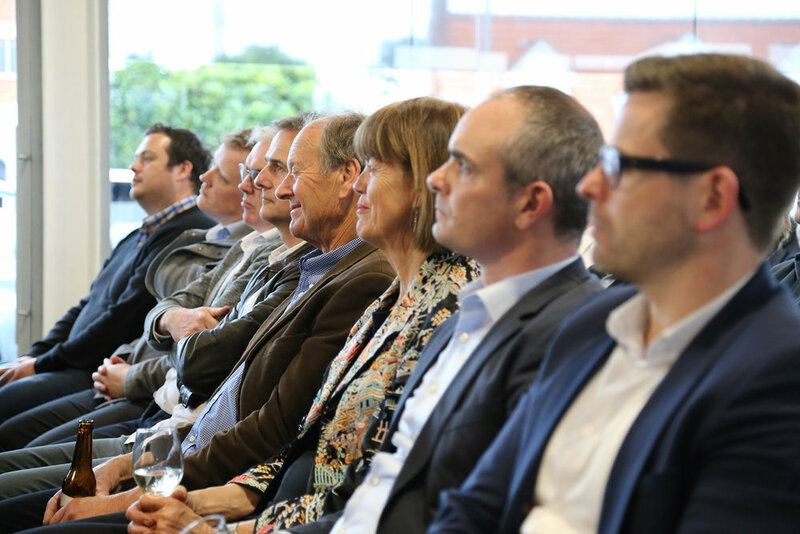 Functions are controlled with iDrive, which can be operated with one hand without needing to see what you’re doing. 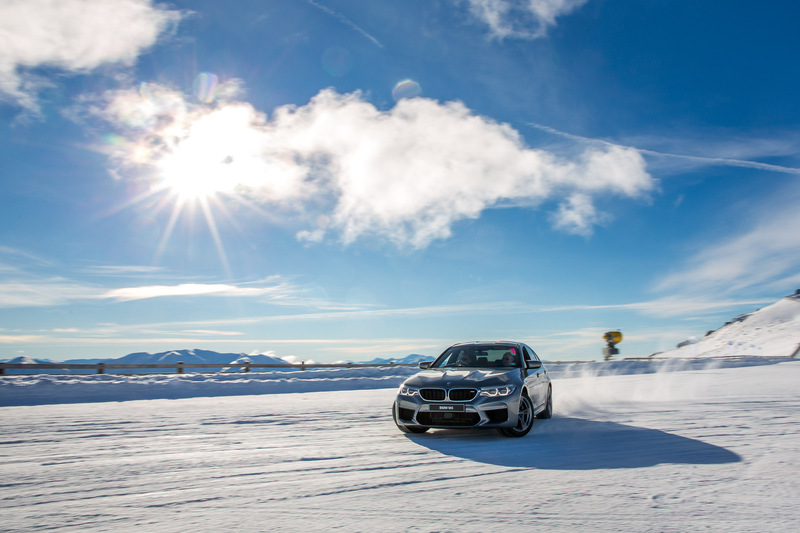 Rear-wheel drive is central to BMW’s characteristic agility and road holding. It enables weight distribution of almost exactly 50% on the front axle and 50% on the rear. 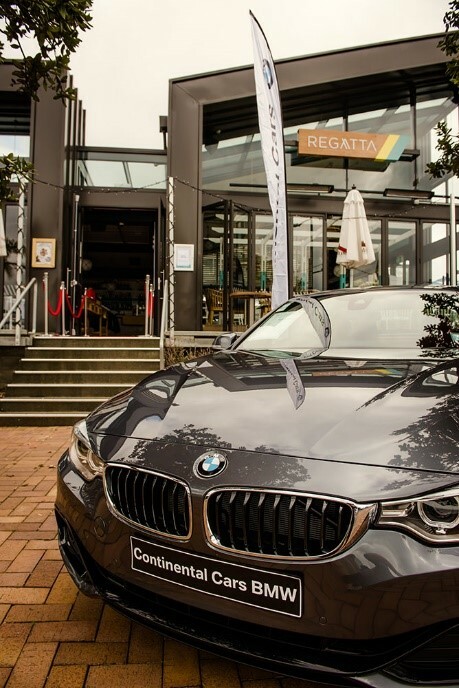 This ideal 50:50 weight distribution helps the 1 Series to stick to the road like nothing you’ve driven before.